Erik interviews Ash Fontana (@ashfontana) of Zetta Venture Partners with his co-host for this episode, Abie Katz of August Capital. They talk about how Ash got his fund started and how and why he structured it the way he did. 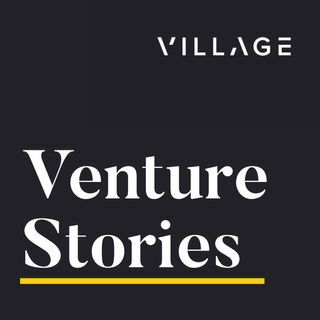 They discuss how to manage growth in a venture fund and the relative importance of being a recognizable brand in the space. They ask Ash what he looks for in a machine learning startup and Ash explains why sometimes it’s better to stay small. He also talks about how and ... See More why to be intellectually honest about your investing decisions.